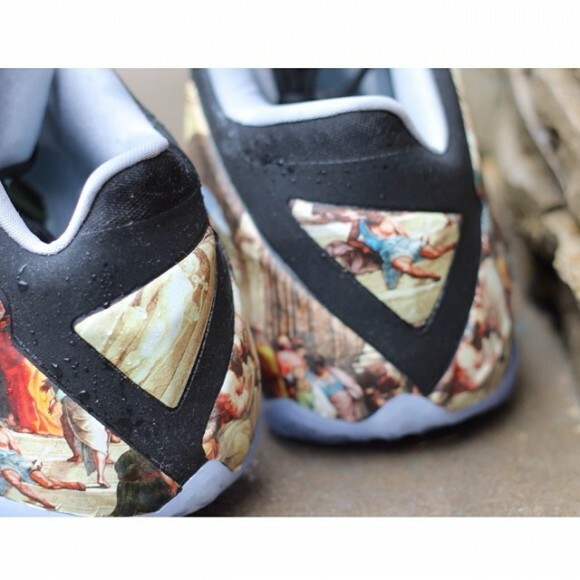 AMAC Customs is on a roll this week, banging out his ‘Moon Landing ‘ AJ11 Lows, and now he’s moving onto an entire three-pair project, dubbed “The Renaissance Pack,” featuring the Air Jordan Retro 5, Nike LeBron 11 and Jordan Future models. 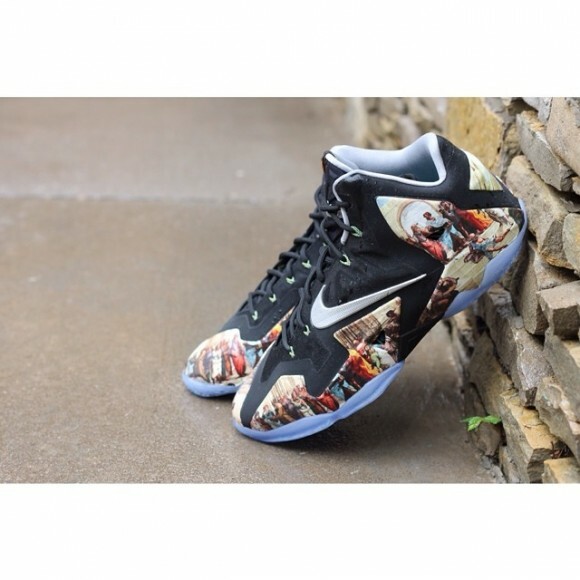 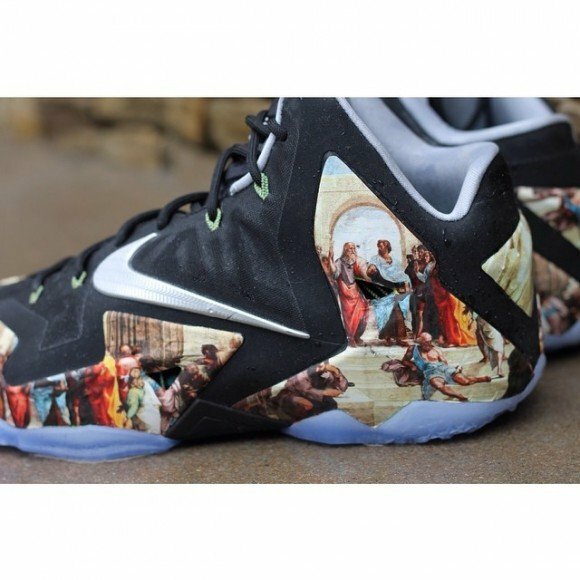 First up is the Nike LeBron 11 ‘Renaissance,’ which feature all over printings of classic art paintings. 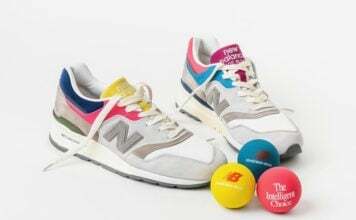 Using the ‘Everglades’ colorway as the base model for these shoes, AMAC added his love and appreciation for classic art to the raised panels. 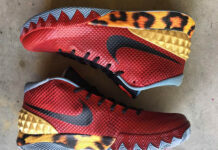 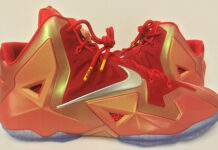 If you’re interested in copping a pair of these customs, hit up AMAC Customs ASAP! 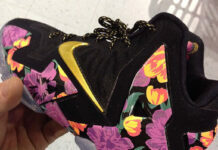 He’s only going be making 5 pairs of these joints!